Teton County inventory continues to be low, especially with homes under $700,000. You have found the one source for all homes listed for sale in Jackson Hole. If you have been searching IDX listings in Jackson Hole you might have noticed that you are not being shown ALL home listings. This is because some real estate offices have chose not to show you their listings. *All data is from the Teton Board of Realtors MLS (fractionals not included). Listing prices and data are reliable but not guaranteed and are subject to change. This week's issue of Barron’s magazine features The Best Locations in America for a Second Home, where Jackson Hole is ranked number one. During their annual review of the second home market, it was discovered that buyers are fleeing high-tax states and buying up properties in states with less onerous tax burdens. In late 2012, real estate prices have risen, especially in low-tax states, such as Wyoming, Nevada, Florida and Texas. Wyoming, a state with no debt and a budget surplus of about $1 billion, saw a tax-motivated buying surge in Teton County, the second half of 2012. 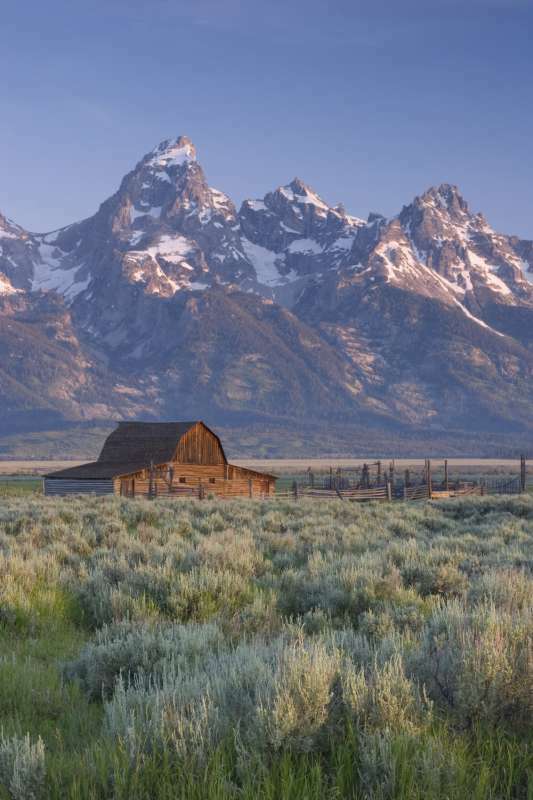 Jackson Hole, Wyoming saw almost a 100% increase in luxury home sales compared with the same time period in 2011. An astonishing forty-one Teton County luxury homes, priced over $2m, were purchased from July 1 through December 31, 2012, with an average sales price of $4,988,171. The same time period in 2011, twenty-one luxury homes sold with an average price of $4,339,562. The percentage of list-to-sales-price jumped to 93% in 2012 from 89% in 2011. Barron’s features Jackson Hole, Wyoming as number one in their list of the twenty best places for second homes. It’s no surprise that people are choosing Jackson Hole to escape high taxes elsewhere. Besides being tax friendly, Jackson Hole has spectacular scenery and clean air, low crime, year-round outdoor recreation, culture, good schools, wildlife, and it's located next to Grand Teton and Yellowstone National Parks. There is no state income tax, and property taxes in Teton County are some of the lowest in the nation at approximately $6,000 per $1m of assessed property value. Considering a move to Wyoming? 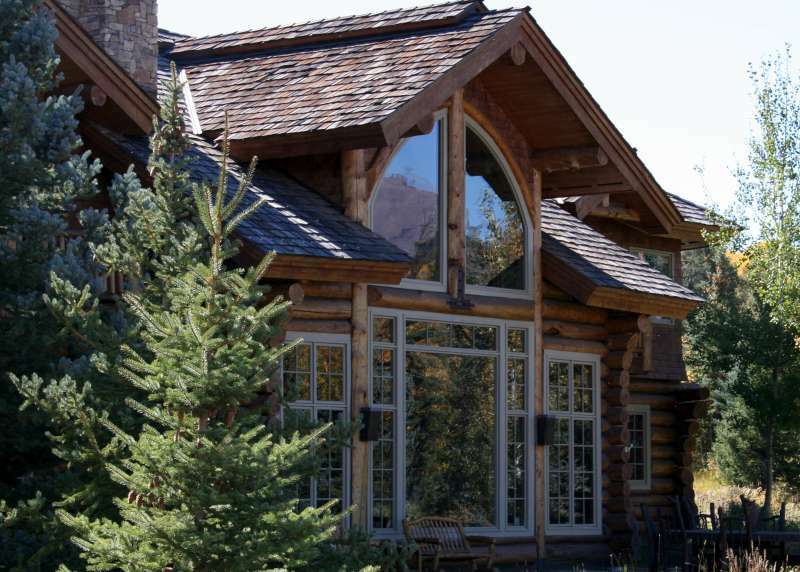 Take a look at luxury homes in Jackson Hole currently listed for sale in the Teton MLS. Give me a call 307-690-6906 if you would like to know more about Jackson Hole properties and living in Jackson Hole, Wyoming.